Is it safe to retire? Find out at the Waterfront with Susquehanna Trailways. 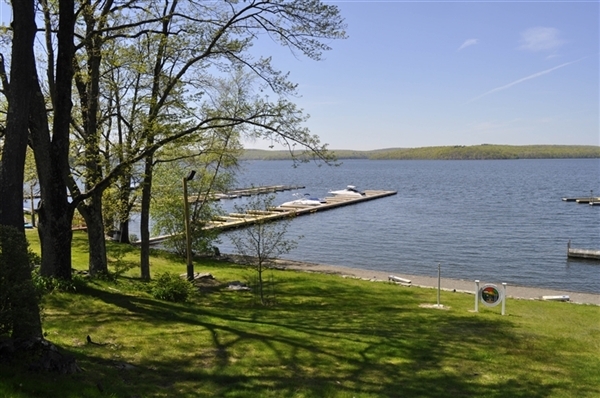 Waterfront @ Silver Birches "Legally Gray"
Enjoy a summer get-away in the Poconos on the Waterfront at Silver Birches! Be welcomed with coffee and apple streusel cake plus time to browse the local venders featuring artisan jewelry, gifts and specialty foods. 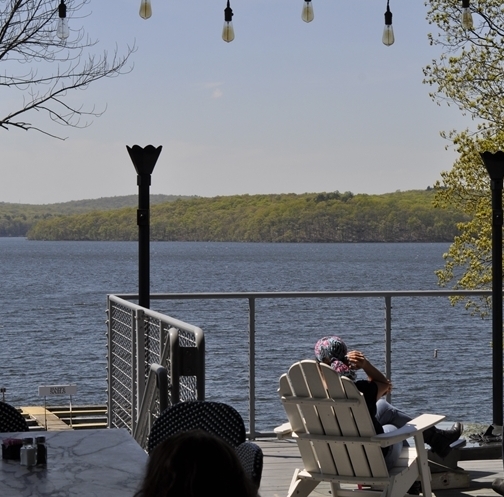 Enjoy a summer get-away in the Poconos on the Waterfront at Silver Birches! Be welcomed with coffee and apple streusel cake plus time to browse the local venders featuring artisan jewelry, gifts and specialty foods. A cash bar will also be available so you can relax and enjoy a cocktail. After a delicious family-style meal, brace yourself for a side-splitting, fun filled production of "Legally Gray." Its a story told of two characters, Mike and Marie, who think it is safe to apply for early social security, but then life throws them multiple curveballs. Will they ever get the chance to enjoy their retirement? 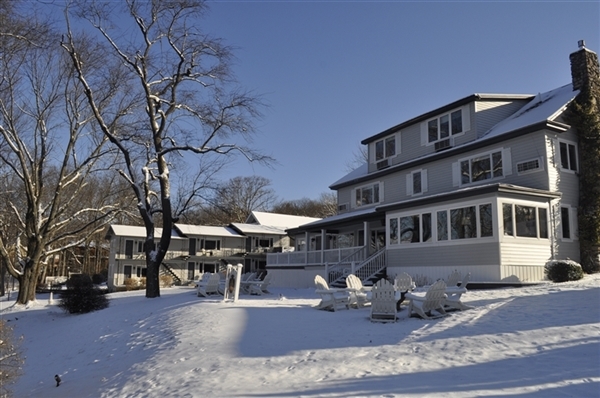 The Waterfront @ Silver Birches. Silver Birches. Stay from 10:30 AM to 4:00 PM. There will be a comfort stop on return home.